It's decorating cupcakes time. Having the idea to decorate cartoon character always the fancy option. 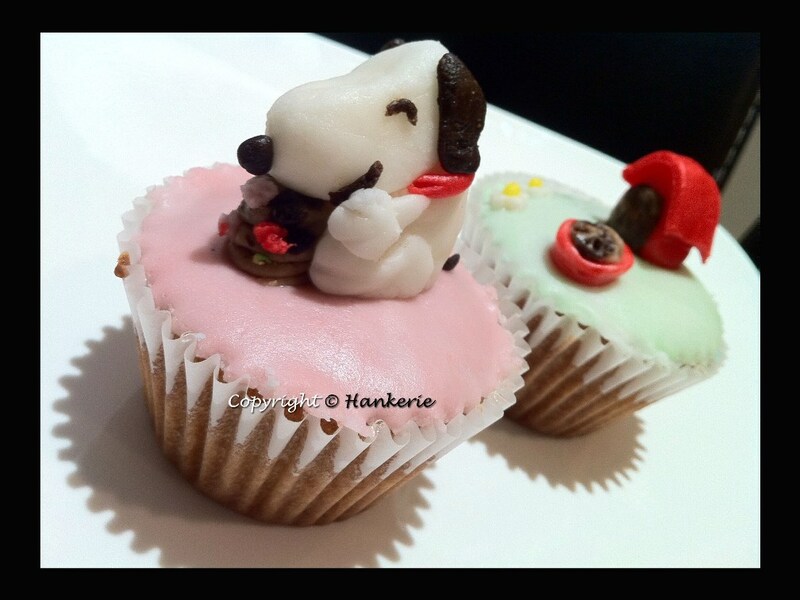 Specially dedicate these lovely cupcakes for my sister-in-law as she is a super-duper Snoopy fan! 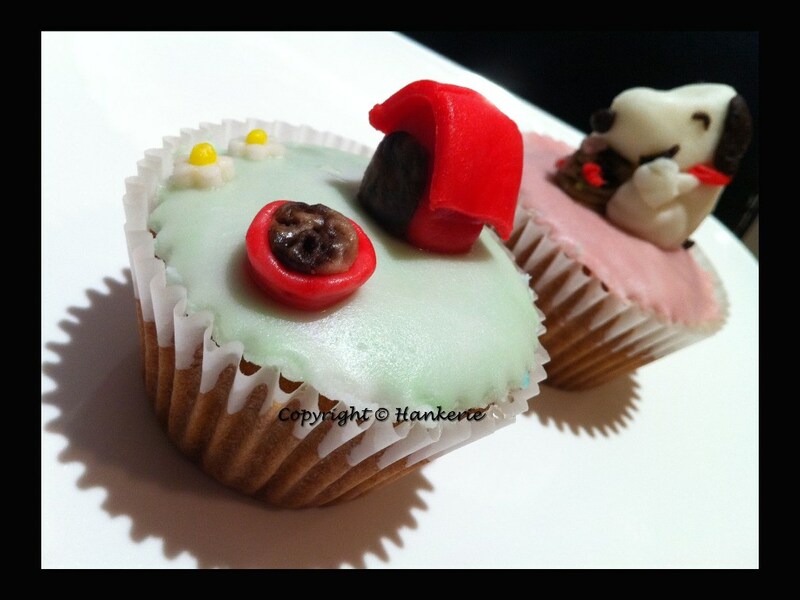 See my other Snoopy bakes, click here. For the base cake recipe (Vanilla cupcakes), refer to my previous post titled "Volcano Cupcakes". WOW! This is so cute! I love snoopy!! So cute! 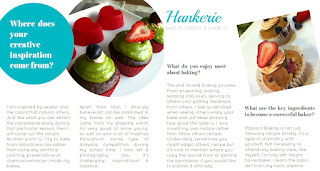 You are always a genius with all these cute cupcakes! 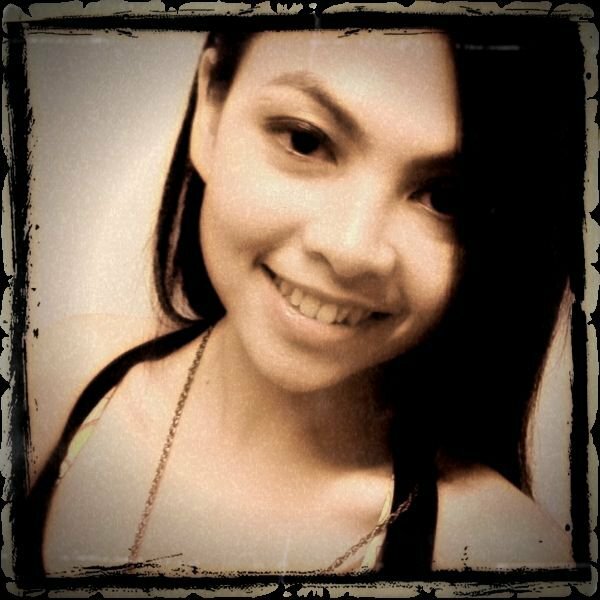 @ Ann: Dear, long time dint c you drop by already. Thanks. @ Zoe: Oh, so sweet of your compliments. Thank you so much. I hope more creative and cute ideas coming soon later. By the way, do check out my handmade Snoopy flowers at below too.